How much do adults weigh throughout their life? 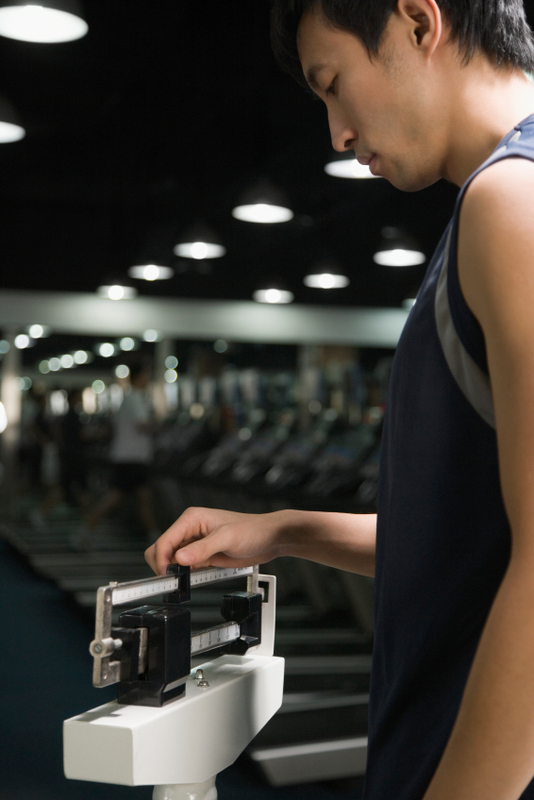 How much should you weigh as an adult? What about the set point theory? Do you gain weight as an adult? How about emotions an life events? What’s different when you are younger compared to an adult? What do you do in major life events? Are we addicted to carbs? Are we addicted to food? What happens with stress in your life? What is socially accepted for self medication? What really happens to most adults with weight over time? How about when you are comfortable with no stress? What happens when your fitness is not is a priority?